As most of you know I have just begun a six-month chemotherapy regimen following my cancer surgery. Between the two I have very little stamina, which means that any face-to-face gaming is essentially out of the question. So I am planning to try some solo gaming. Fortunately I do have a game table that I can leave up as long as I want . . . and I have a pair of armies, Saxe-Bearstein and Stagonia, that can be used as natural opponents. As for rules, I've been following Ross Macfarlane's constantly evolving "Hearts of Tin" rules. And while these were primarily written for the 19th century, I can trim out a lot of things that didn't apply a century earlier. I will also change some things to add my preferences to the rules. These "Stagonian Wars" will be set a bit earlier than you might expect since the bulk of my painted troops are actually WSS and GNW figures from Bloodaxe Miniatures . . . so I'm figuring that I will set it sometime betseen the War of Spanish Succession and the War of Austrian Succession due to the hair style. 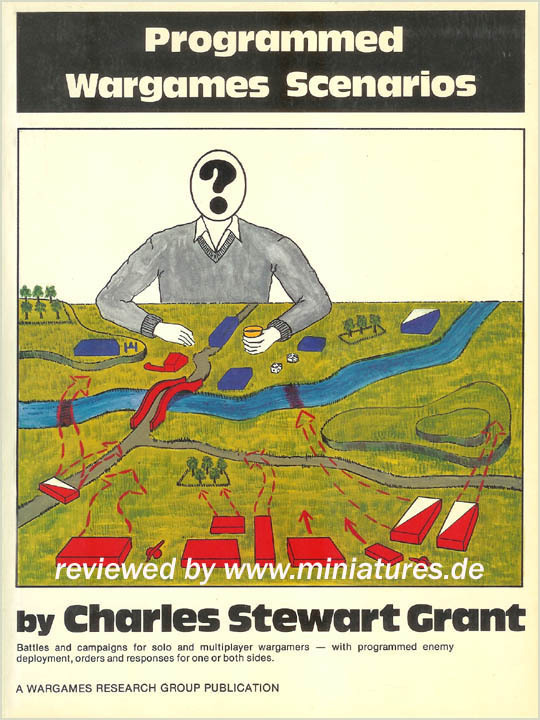 I have Grant's book of Programmed Scenarios and a Mini-Campaign which Dr. Vesuvius of The Axis of Naughtiness has written which will serve me. This mini-campaign will result in 5 battles. If I can get the rules and figures ready in this first month, I should be able to fight one battle a month (albeit in very small chunks) as I continue my chemotherapy. I have been slowly working on rebasing figures. All of the cavalry for both sides is done although I still need to flock the bases. As with some of the cavalry units, I have had to repaint parts of much of my infantry. So there will be some rebasing there too. I won't have as many foot units as I'd like but might be able to get some more figures from Historifigs if Mike Tabor can find the right molds (Lance's WSS/GNW molds have not yet been sorted). Of course this would mean that I'd have to paint more figures. Well that's the plan . . . of course I don't really know how badly the chemotherapy is going to effect me . . . it is a very long haul . . . and I'm pretty well "wiped out" already. 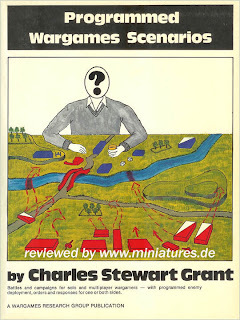 Splendid to hear about the forthcoming Stagonian Wars.I look forward to hearing about them and following their progress.Slightly earlier games sound fun and Hearts of Tin adapted are a good choice of rules.All in I am delighted you are planning .organising and going to be playing.Solo gaming has given me much pleasure over the years and I feel you will get much from it. Sorry about the duplicated comment- joys of blogger eh? let me know if you want any assistance at all Jeff. For the flocking, Imperial did not have the style you requested in stock. I, however, do have some in a partly used bag. How much do you need? I want to get you going and if you are short some flocking I am certain I can spare a 1/2 cup. Sounds like a good plan to keep you in "fighting trim" during your chemotherapy campaign. Best wishes with both! Excellent to have such plan; so feel stimulated is essential: cheers! And don't forget the Duchess (and the Queen Mother). Keeping as active as you can is the best thing to do during chemo. I'm a solo player myself right now, so I'll be interested in seeing your battle reports. Sounds good Jeff. Feel free to modifiyaway but you may want to go back to one of the older editions with the variable moves and control checks. I can send one along if you want. I found with the solo games that even when I was too tired to actually play a turn, I could still enjoy sitting looking at the set up.